I have been like a little kid waiting for Christmas morning for today to arrive. Ever since I received the most genius tee ever made from Miss Whitney, I couldn't wait to share it with all of you. Last month my pretty pal announced that she was going to create a t-shirt design each month for us to scoop up. We chatted back and forth on email and of course I put my two cents in about what she should create for December. I wish I could take credit for this witty masterpiece, but I can't. When she sent me the final deets I almost died when I saw it. It is pretty much the epitome of me and my relationship with Instagram and quiet possibly every other woman in America. I am pretty positive that the majority of you get the hashtag and what it stands for, BUUUUUUT just in case. #OOTD stands for "Outfit of the Day" and it's what we all use when we post pictures of what we are wearing on social media. Mom, that explanation was geared toward you. I know you would have asked. Anyway, Whitney has this graphic print tee available for sale right now. If you want to grab one for yourself, then you better act fast. You have two weeks to get your order in and then it will be gone forever. You can get all the information you need to order on her blog, I Wore Yoga Pants. After you order one, you will spend the next hour or so reading her blog. This girl is hands down the funniest, most sincere, sweetest and brilliant writer. Her blog is one of my all time faves and I am so thankful she came into my life through the crazy world of blogging. I also wanted to quickly mention that I have seriously been the worst blog buddy the last few days. I haven't had time to respond to emails, comment or really read any blogs for that matter. I have missed chatting with all of you, but have read all your sweet words. Life has just been crazy busy for me lately and I just can't seem to stay up to speed. Please accept my sincerest apologies. I fully plan on grabbing a 64 oz. Diet Dr. Pepper, plopping on the couch and catching up on your lives today. I miss y'all. Oh, and one more super big announcement. 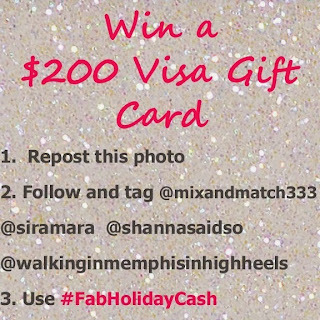 I have teamed up with three friends for an Instagram Fab Holiday Cash giveaway that is starting today. I will be posting the details around 8:00 AM. 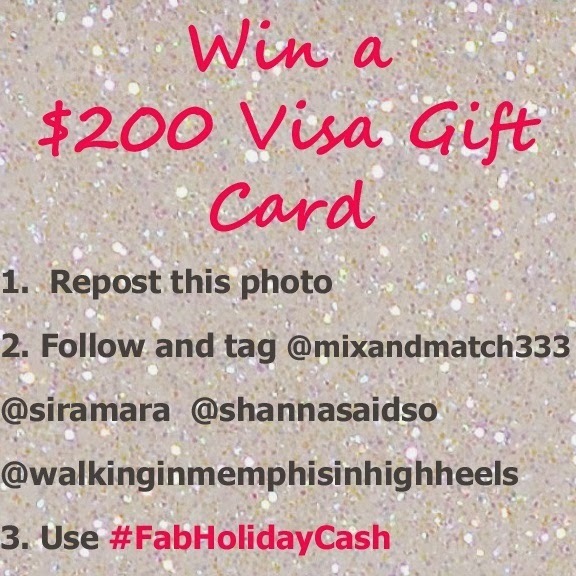 Be sure to enter to enter and share for your chance to win a $200 Visa gift card. I love the look and LOVE the tee!!! Love love love! I need this tee in my life, so cute. So freakin cute! something all of us bloggers need! Ah! How perfect!! Love it!! DYING over that t-shirt! BRILLIANT!!!! We love leopard print coats, nice look! Love how your glammed up a plain t-shirt! And what a genius idea for t-shirt too, love it! That t is awesome! I like how you dressed it up too! Such a fun graphic tee and that jacket is to die for!! That really is a cute shirt!! I love both the shirt and your leopard jacket. I'm not supposed to know, but my husband got me a leopard coat for Christmas. I am so excited after seeing how cute you look in it!! Great look!!! That t shirt is too brilliant! And I love the clutch Shanna. Very cute. Obsessed with everything about this outfit! The T is just too cute! 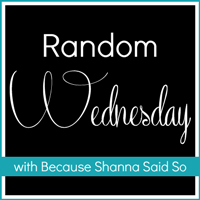 Thanks for hosting the link up, Shanna! You're seriously amazing. I don't even know what else to say because I'm blown away!! love her shirts! You look fab in this new one!!! Love the leopard with it!!!! what a fun tee! and you look so cute in hats! Haha this is awesome! Every blogger should own one of these! haha! this is so darling! Wow what a gorgeous plush coat....& that shirt makes the look more fun!!! 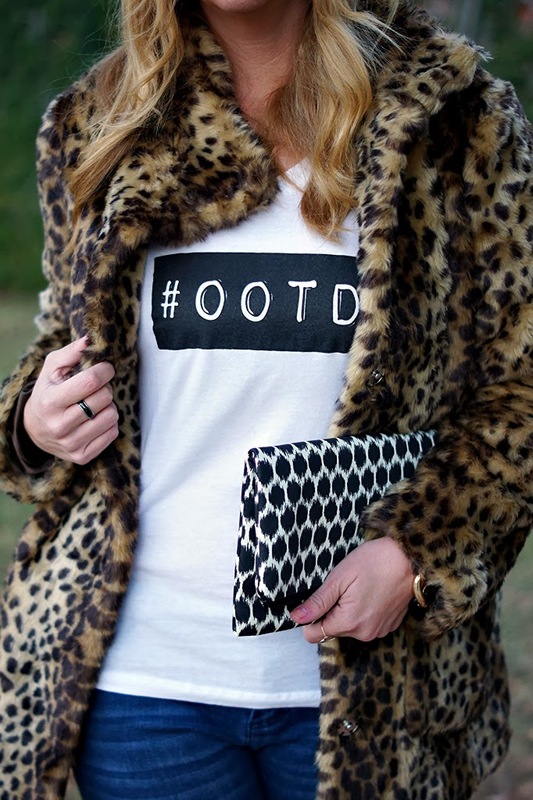 Obsessed with this leopard coat! i love how you styled it! the leopard coat is just so fab!! ahhh i really want a leopard coat! and that shirt is awesome!! 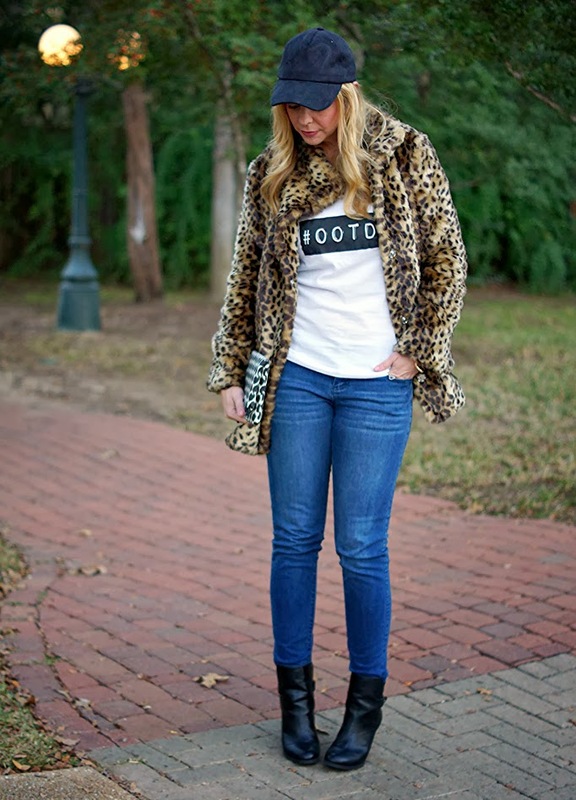 I saw this tee on Whitney's blog and loved it instantly! Such a cute idea. And you look adorable in it, love the hat and coat! That tee is so cute! Perfect for us fashion bloggers! Love the cute tee! 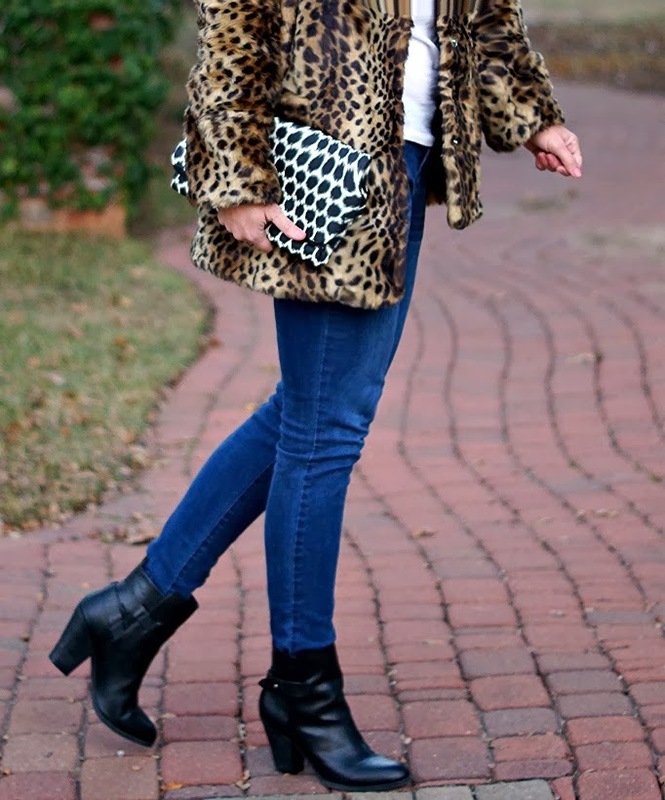 The leopard coat is perfect with this outfit-- and looks SO warm! Haha I love the tee! Such a cute idea. And you look so chic wearing it with that gorgeous coat! 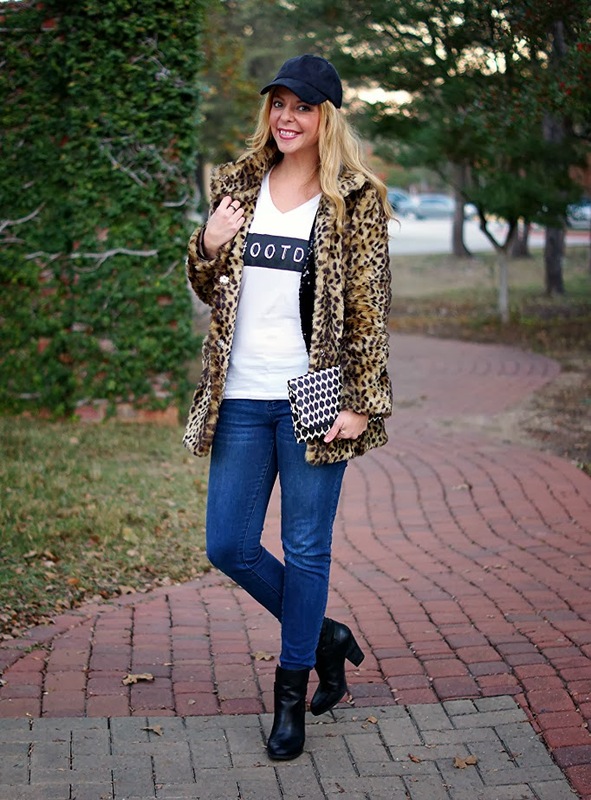 That tee is fantastic and I love how you styled it with the leopard! It's so awesome! Haha...that shirt is perfect! And so is that clutch! That tshirt is fabulous!! I love it. And I seriously want that leopard coat. I'm obsessed! I need that tee! Such a fun look! I just ordered a t-shirt!!! I love it! Thanks for sharing! Ummmm okay, can we talk about the COAT?! Because that, my friend, is fab. It's a very postmodern t-shirt - love it!! Thanks so much for hosting. I have had that coat in my shopping cart for so long!!! I LOVE it on you! How does it fit? True to size?! Love it!! Absolutely love the tee with the leopard!!! I. DIE. #ootd is amazing as a t-shirt! And you paired it with leopard, booties and a hat? Yup, its perfect! I am in love with that leopard coat!! This idea of Whitney's is genius. Glad she's had so much success with it!